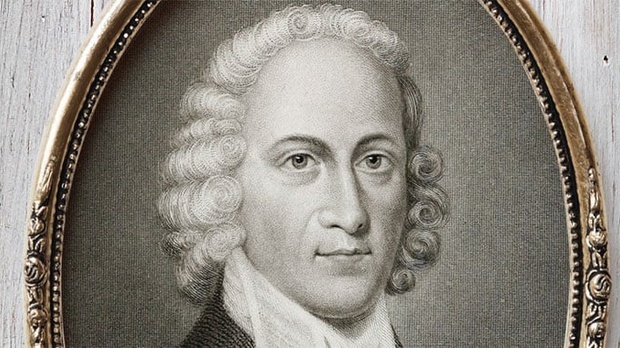 At a young age—no later than nineteen—Jonathan Edwards sat down to write his resolutions. He would eventually produce seventy resolutions, a large number, to be sure. Yet, the penning of resolutions was not anomalous in Edwards’ era. Benjamin Franklin, for instance, also composed his own list, although he limited his resolutions to thirteen. Educated men and women undertook this task to promote self-contemplation and the cultivation of character. The defining feature of Edwards’ resolutions, however, involves the ability to keep them. Whereas most men, Franklin among them, followed the ideals of the Enlightenment, believing themselves masters of their own nature through reason, Edwards understood his sinful nature and placed himself humbly at the grace of God. Only by the goodness of His Creator could he hope to remain faithful to the resolutions. This Spirit-filled humility would serve him well throughout his time at Yale and during the early stages of his ministry.